Myss Lafunky's Blog: Don't Pretend to God, tell Him as it is! Don't Pretend to God, tell Him as it is! My apologies for not posting last weekend, the last two weeks have been immensely hectic for me. Many thanks to those that supported me with all I've had to do and I thank God for a blessed week. In the last two weeks, I've learnt that we can trigger our uncommon blessings from God by undertaking uncommon actions. Please help me. I get jealous of my own husband. I get jealous of the time that he has, the things he gets to do or doesn’t do, I get jealous of the opportunities he receives, and it hurts. The jealousy fuels bitterness in my heart and then it comes out in the way I respond to my husband. I know jealousy is not from you. I believe you would not want me to be jealous, but rather be thankful for what I have or don’t have, get or don’t get…whether its time or an opportunity. I need to appreciate what you have given specifically to me, embracing it and responding to it all with joy. Help me to take my eyes off of my husband and help me to focus them on you Lord. I pray that you would take this jealousy out of my heart and heal me in Jesus name AMEN (Unveiled wife.com)". 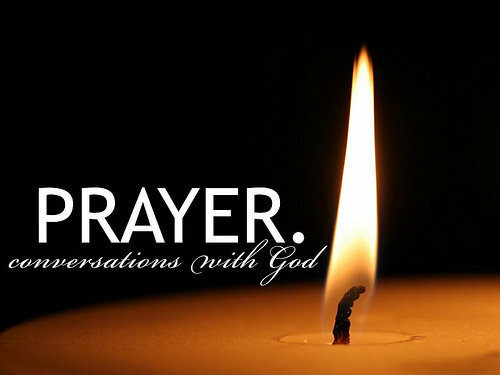 God wants us to take our requests to Him and for us to ask Him specific questions in line with the Word of God (Bible). Don't pretend to God, tell Him as it is. Would You Attend The Wedding Ceremony?